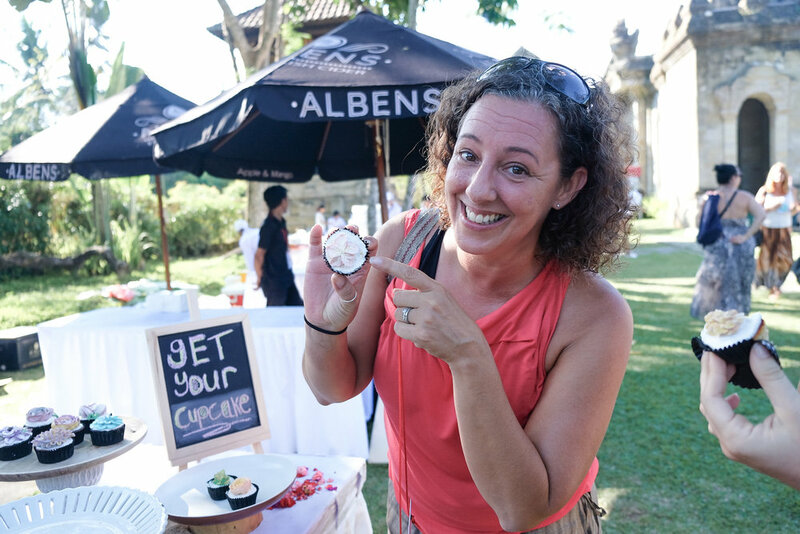 On the first Saturday of May, I got the honor to serve my cupcakes at the TedxUbud event. I have been looking forward to be a part of this remarkable event! Floral creations in the making! It felt heartwarming to be able to share my love for cake artistry live with hundreds of people! The Flower palette with unicorn colors. My favorite! I had the chance to interact with new people and even more people who have been part of the sweet fam with Thyme & Caramel. © 2016. Thyme & Caramel. All rights reserved.